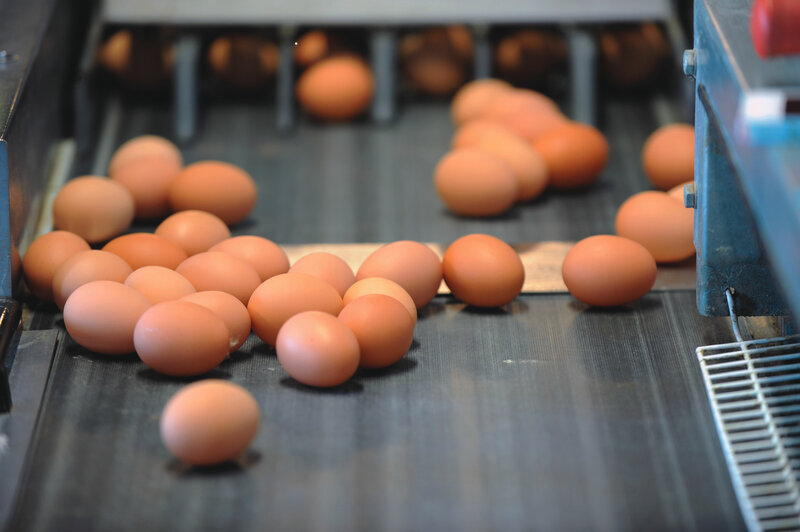 The British Free Range Egg Producers Association is to create a model supply contract for its members to use with packers to ensure fairness and confidence throughout the sector. Speaking at the organisation’s annual conference in Coventry today BFREPA Chief Executive Robert Gooch said many of the contracts he had seen from producers “aren’t worth the paper they are written on”. Gooch asked BFREPA members to send him copies of their contracts so terms could be assessed by specialist contract lawyers. With new entrants building their first sheds and existing businesses expanding, Mr Gooch said it was vital all producers had rock-solid agreements in place. A clear commitment to egg price for the duration of the contract, or terms linked to the fluctuating price of feed, will be key components. Other elements to be examined will be notice periods and procedures for the transfer of accreditation scheme rights at the end of contract. BFREPA aims to launch the model contract by the end of the year. “Supply contracts are the foundation of most free range egg businesses but it is alarming to see so many examples with no reference to the price producers will be paid for their product,” Gooch said. “My members need to know where they stand so they can continue to invest in their businesses to make them more efficient and maintain the excellent standards of hen welfare we see on British free range farms. The announcement follows a tough summer when the farmgate price of free range eggs fell due to an oversupply of free range eggs while drought conditions increased feed bills by 50% for some producers.